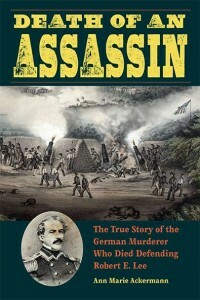 Our award winning title Death of an Assassin: The True Story of the German Murderer Who Died Defending Robert E. Lee is the subject of this insightful article from the Washington Post. Our story gets more interesting yet as evidenced by the article recounting the quest to distribute reward money on a 183 year old case. 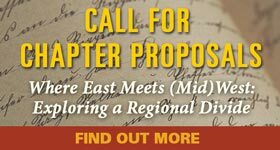 Read the article: The reward for solving the 1835 murder of a German mayor will be paid out in Md.